Visvesvaraya Technological University Bachelor of Engineering Fifth Semester Electrical & Electronics Engineering Exam Time Table June/July, 2015 | VTU Exam Time Table | VTU 5th Semester Electrical & Electronics Engineering Exam Time Table | VTU B.E Electrical & Electronics Engineering All Schemes Exam Time Table. 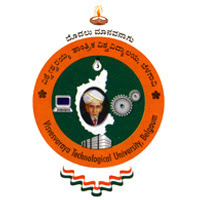 If you are searching for Visvesvaraya Technological University Exam Time Table, here you can check out VTU 5th Semester Electrical & Electronics Engineering Exam Time Table of June/July, 2015 of 2002, 2006 & 2010 Schemes are available here. Check the Below table for Exam Schedule.